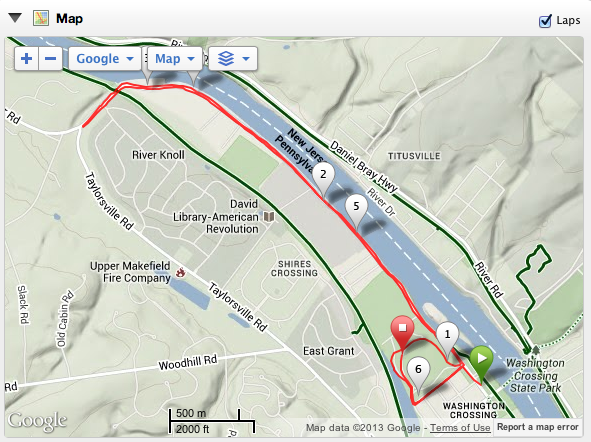 So the plan had my final pre Maccabiah race as the Rev Run which is a 10K in Washington’s Crossing. I chose this race even though I hate it. It is not well organized and the race is run by the local business association not a running club or racing organization and it shows. The course also always runs slow. I usually run my first 10K in the Philadelphia Distance Run half marathon faster, and by a chunk, than I run this race. 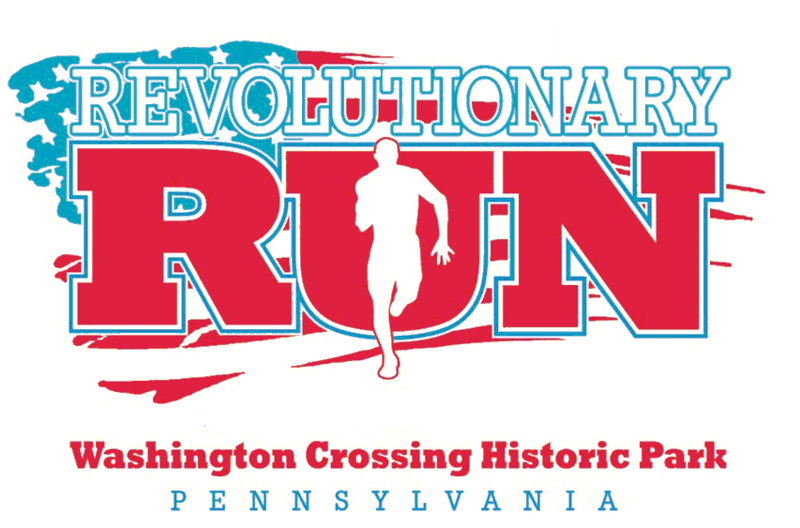 That said, it has been around 33 years and due to its location in Washington’s Crossing it usually gets a good crowd of 2,000 or so runners and is the most competitive local race. I chose it because it is always brutally humid being right on the river and usually hot as well. This year it was definitely both! The goal was to go out relaxed and run a strong 2nd half. I also wanted to run with, or beat, my friend and one of my training partners Bill Gould. Bill has been racing very well recently so I knew this would not be easy. It was hot and HUMID yesterday and I knew it so I started really focusing on hydration Wednesday. I made sure I was taking in electrolytes as well as I think I have done a poor job doing this is in the past. The last few years I have had a ton of trouble racing in the heat and humidity with many races ending with me in the med tent, puking or both. As Israel is going to be both hot and humid this has been a fear of mine since I was accepted to run on the Maccabiah team. It was also a fear yesterday. Last year I went out aggressively and by mile 4 I was puking on the side of the road. The conditions were worse this year. The gun went off and I went out relaxed letting guys go. Two guys that usually go out relaxed, Bill Gould and Joe Haughey, were both ahead of me 400m in. That was good. I get fidgety too far back but tried to relax. As Bill picked it up I sat on him. We started passing guys and hit the mile in 5:36. Not too quick but in this heat on this course it probably was fast. I stayed with Bill until almost 2 miles and then let him go. The pace just seemed too quick. I am not sure if this was more my concern for the heat or actual need to drop back but it is what it is. I moved up a few places as the race went and felt strong in the second half even though the pace slowed. Bill was stronger and passed more folks but I felt good the entire race. I finished and did not want to puke which is a great sign. I handled the heat well and now know I will be OK in Israel.. I just need to hydrate according to my plan. The time was SLOW today but everyone was slow. Winning time was 3 plus minutes slower than that I would expect of the guys running so I am more focused on my place and feel I ran well. Typically I have run 1:30 to 2 minutes faster in 10K’s two weeks after this race when I run the USCAA Corporate Championships which I am missing this year due to the Maccabiah Games. If that follows form this year I will run well in Israel. Only 11 days until I leave now. The next few days are going to be hard but the end is now in sight!